Intentional talk refers to the language you use that is consciously directed toward the goal of instruction. 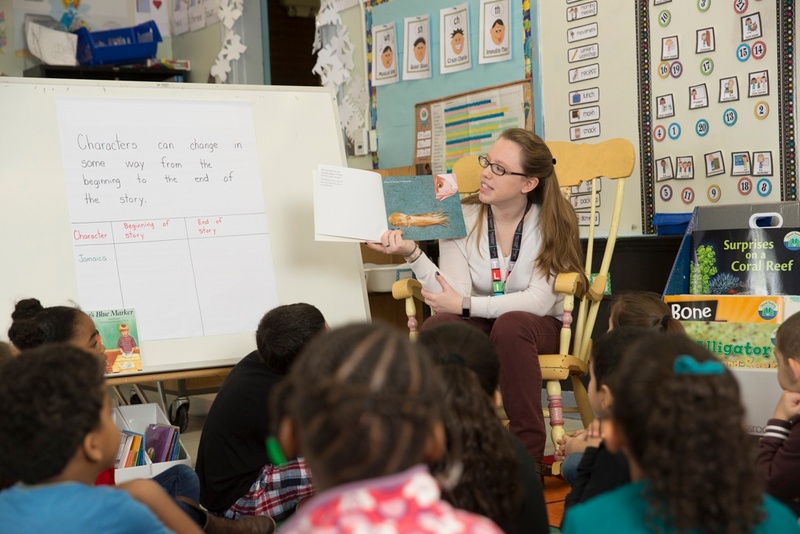 When you plan for intentional talk in your interactive read-aloud and shared reading experiences, think about the meaning of the text and what your students will need to think about to fully understand the story. As you talk about texts together, embed brief and specific teaching in your read-aloud and shared reading lessons while maintaining a focus on enjoyment and support for your students in gaining the meaning of the whole text. In preparation, mark a few places with sticky notes and a comment or question to invite thinking. Later, when you teach explicit minilessons about concepts such as character feelings, illustrations, and text organization, your students will already have background knowledge to bring to the minilesson and will be ready to explore how the principle works across multiple texts. From The Reading Minilessons Book: Your Every Day Guide for Literacy Teaching by Irene C. Fountas and Gay Su Pinnell. ©2019 by Irene C. Fountas and Gay Su Pinnell. Published by Heinemann.